Acid attacks are brutal and are not aimed at killing but disfiguring the victim. 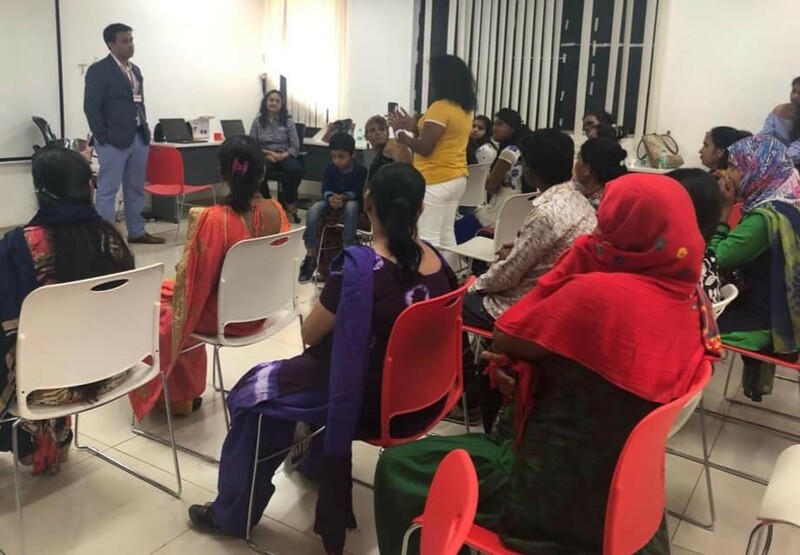 Our founder- Dr. Debraj Shome addressed acid attack survivors alongwith Mrs. Pragya Singh of Atijeevan Foundation ( http://www.atijeevanfoundation.org/ ) and delivered a motivational talk & a lecture on latest plastic surgery procedures at Pearl Academy, Mumbai. India has one of the highest acid attack incidents and sadly even today acid is easily available. 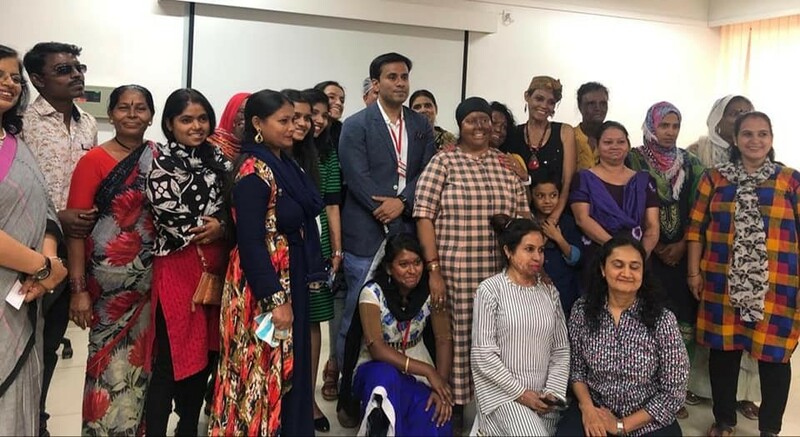 We salute these women who have survived this horrific crime and are putting back the pieces of their life together bit by bit. We are in turn motivated by their strength and grit. A special thanks to Pragya Singh of Atijeevan Foundation, for the invitation. 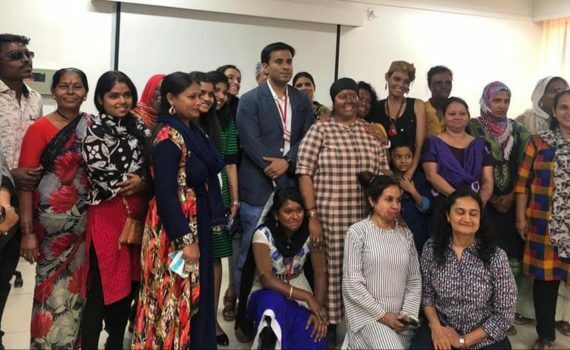 Your work to help Acid Attack Survivors is inspiring.